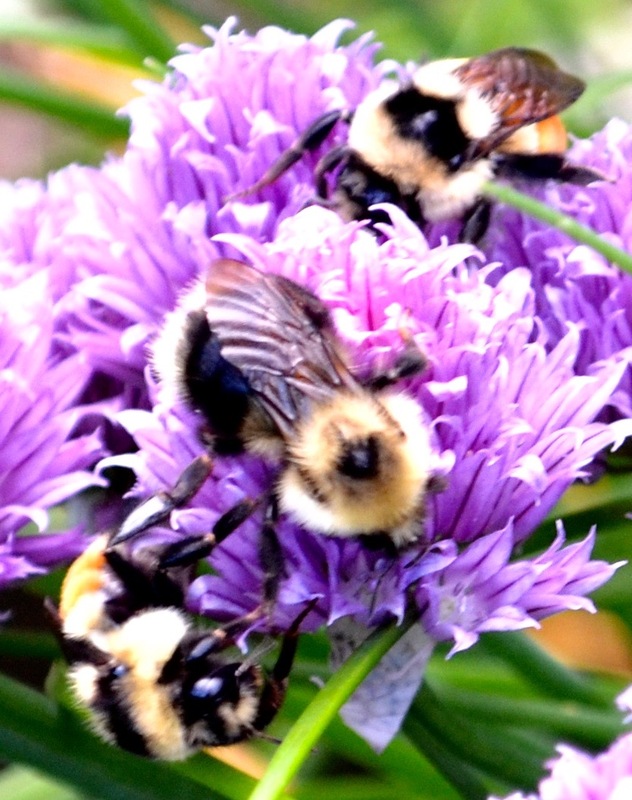 Fungicides are found to be the strongest factor linked to steep bumblebee declines, surprising scientists and adding to the threats to vital pollinators. Story here. an organic garden in Manitoba, CA.